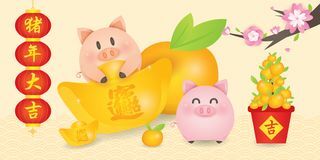 2019 Chinese New Year, Year of Pig Vector with cute piggy with gold ingots, tangerine, lantern couplet and blossom tree. 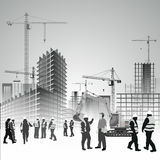 Transl. 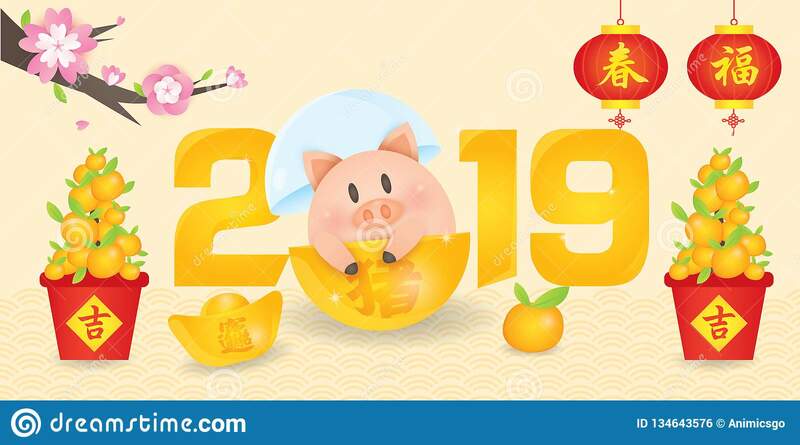 2019 Chinese New Year, Year of Pig Vector with cute piggy with lantern couplet, gold ingots, tangerine and blossom tree. 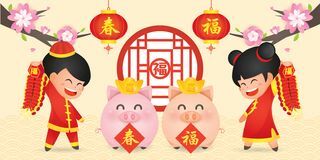 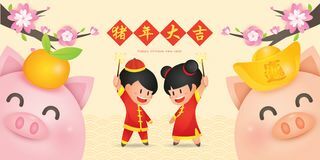 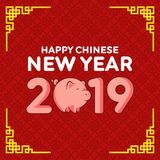 Transla 2019 Chinese New Year, Year of Pig Vector with cute boy and girl having fun in firecracker and piggy with gold ingots and lantern. 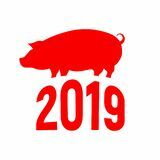 2019 Chinese New Year, Year of Pig Vector Illustration. 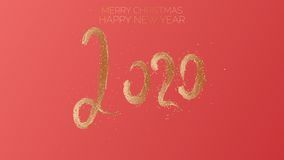 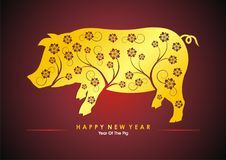 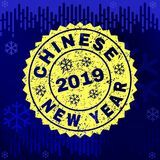 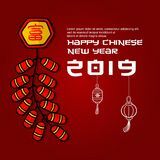 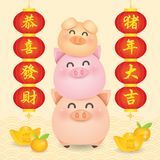 Translation: Auspicious Year of the pig 2019 Chinese New Year, Year of Pig Vector with cute children having fun in sparklers & piggy with gold ingots, tangerine, couplet, 2019 Chinese New Year, Year of Pig Vector with happy piggy family with lantern couplet, gold ingots, tangerine and blossom tree. 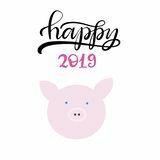 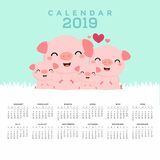 2019 Chinese New Year, Year of Pig Vector with happy piggy family with blossom tree. 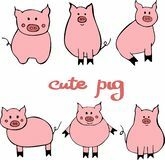 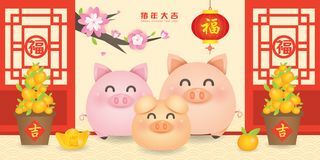 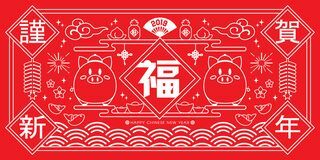 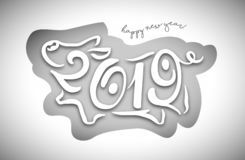 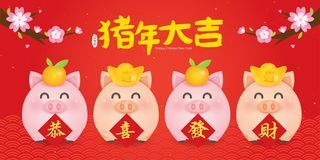 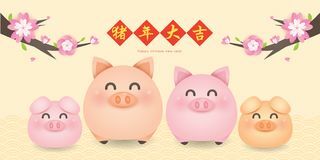 Translation: Auspicious Year of the pig 2019 Chinese New Year, Year of Pig Vector banner 2019 Chinese New Year, Year of Pig Vector with happy piggy family with tangerine and lantern in traditional chinese building. 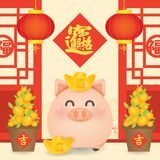 Tr 2019 Chinese New Year, Year of Pig Vector with cute piggy with gold ingots, tangerine, scroll and lantern.